Beast of Fang Rock can still be pre-ordered direct from Candy Jar Books for the reduced price of £7.99 (plus p+p). Pre-orders will receive a free pdf-only short story, The Cult of the Grinning Man. 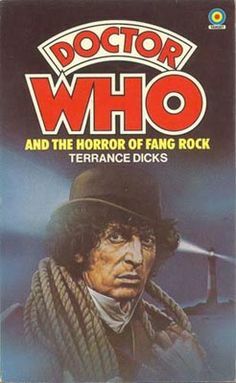 “The one with the lighthouse…” That’s how most people remember Horror of Fang Rock, the Doctor Who story first transmitted in 1977. It has gone on to be a classic, a fondly remembered story not only for fans, but for the general public as well. Including lighthouse keepers themselves! 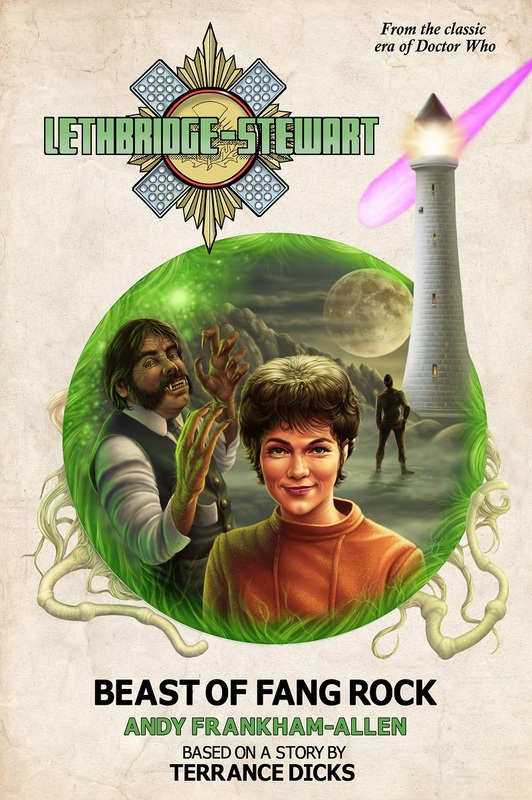 Candy Jar’s Lethbridge-Stewart novel Beast of Fang Rock is the official prequel to the original television story, fully authorised by author Terrance Dicks. Eighty years prior to Horror of Fang Rock a beast is said to prowl the crags of Fang Rock, killing two keepers and driving one quite mad. What is the Beast? Where did it come from? Just was did happen in 1822? Finally the answers will be revealed. The making of the story was under threat by industrial action at BBC Television Centre, and the whole production had to move to the Pebble Mill Studios at Birmingham, turning the whole affair into something akin to a touring theatre troupe. Commuting was out of the question, and for weeks the cast and crew lived in each other’s pockets. These unexpected conditions led to the smoothing of relations between the series’ stars, Tom Baker and Louise Jameson, who had something of an initially fractious relationship. But with no escape, and tempers fraying, the two stars finally found a mutual respect and a very happy crew returned to London. Horror of Fang Rock has maintained a healthy reputation among Doctor Who fandom for almost forty years, often being regarded as the best story of the fifteenth season, and one of the last great Tom Baker adventures. It was dark, moody, claustrophobic, helped no end by the period setting – period dramas being something the BBC has always excelled at. It is also one of those very rare Doctor Who stories in which nobody but the Doctor and companion survive. Seven supporting characters take part in the story, and all of them die by the end, through the gruesome altercation with the alien Rutan, the mortal enemy of popular Doctor Who monster the Sontarans. That a sequel was never commissioned could be considered something of a surprise. 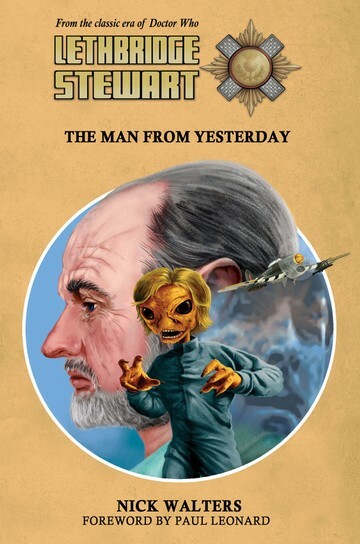 Until now, thanks to Candy Jar Books and their Lethbridge-Stewart series of books. Reveals the truth behind the Beast of Fang Rock (as mentioned in Horror of Fang Rock)! Brand new Doctor Who-inspired cover art by Colin Howard! If you liked Day of the Daleks and Before the Flood, you’ll love this! Sees the return of Lethbridge-Stewart’s nephew Owain! 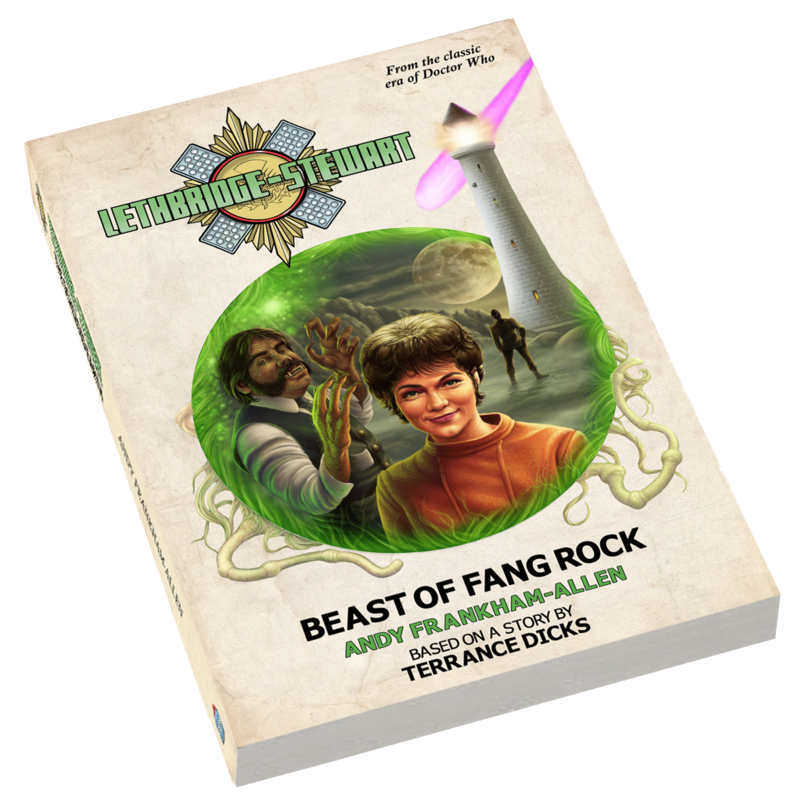 Lethbridge-Stewart: Beast of Fang Rock by Andy Frankham-Allen, due to be released on 23rd October. The book can be pre-ordered from Candy Jar Books. It’s that time again — freebie time! Yes, the guys at Candy Jar Books have another free short story (pdf-only) to offer exclusively to readers who pre-order Beast of Fang Rock between now and October 23rd. 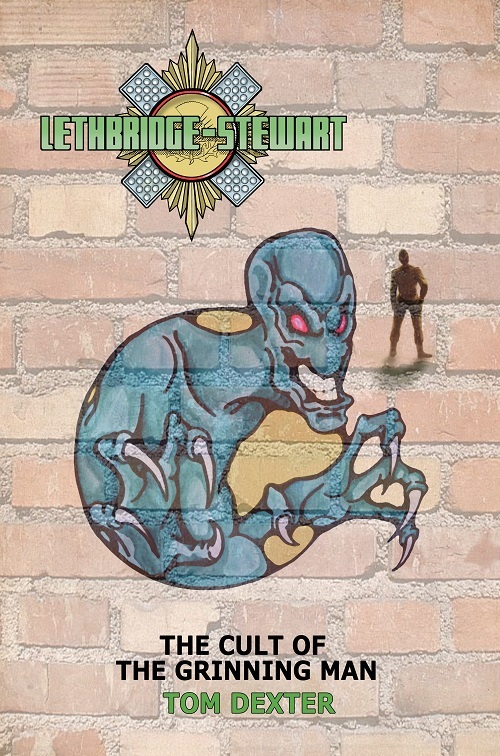 The story in this instance is The Cult of the Grinning Man and leads directly into the prologue of Beast of Fang Rock, showing what happens to Colonel Lethbridge-Stewart between books. Pre-order Beast of Fang Rock HERE! It’s been two years since The Web of Fear, the story that introduced Colonel Lethbridge-Stewart to Doctor Who, was returned to the BBC Archives and released back into the public arena — first via iTunes and then on DVD. Unfortunately, due to the rushed released there was no time to produce extras for the DVD and so it was released sans commentary track — a mainstay of Doctor Who DVDs since the very first release. But no more. 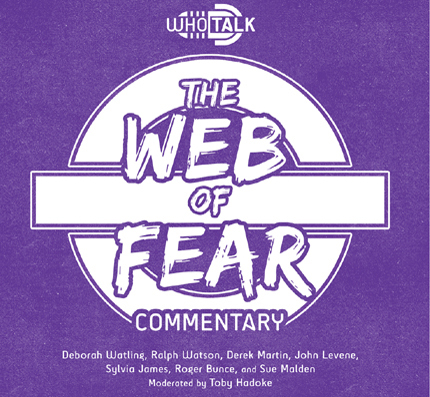 Fantom Films have recorded a commentary featuring actors and production staff involved in The Web of Fear, which can now be listened to alongside the DVD. 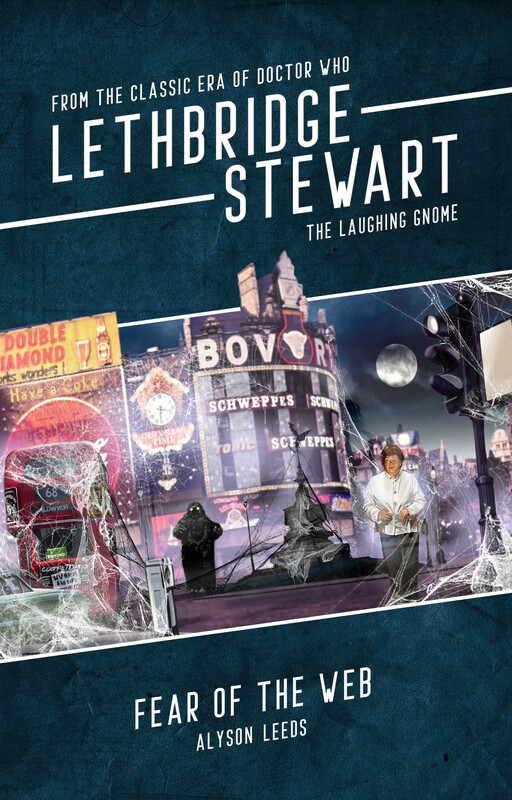 Among the many commentators is John Levene, who later found fame as Sergeant Benton, one of the UNIT family in the 1970s, and Ralph Watson, who played Captain Knight as well as various other characters in Doctor Who over the years — including Ben Travers in Horror of Fang Rock, a character set to make a return in this month’s Lethbridge-Stewart novel, Beast of Fang Rock. To find out more about the commentary, visit the Fantom Film website HERE.